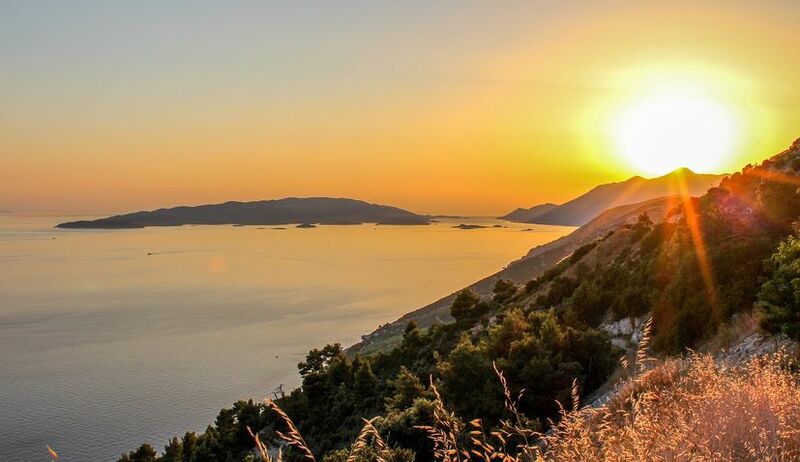 A great way to see Croatia is by car thanks to the stunning Adriatic highway and variety of destinations along it. Our journey starts at the top of the coast in the northwest of Istria, the biggest Croatian peninsula. After visiting spots in Istria we will present you with some of the most beautiful spots along the 600 km long road which runs just a few meters parallel to the Adriatic sea. Locals call it the ‘Jadranska Magistrala’ (Adriatic highway) and before the highway was built this was the only way to travel from the North to the South. 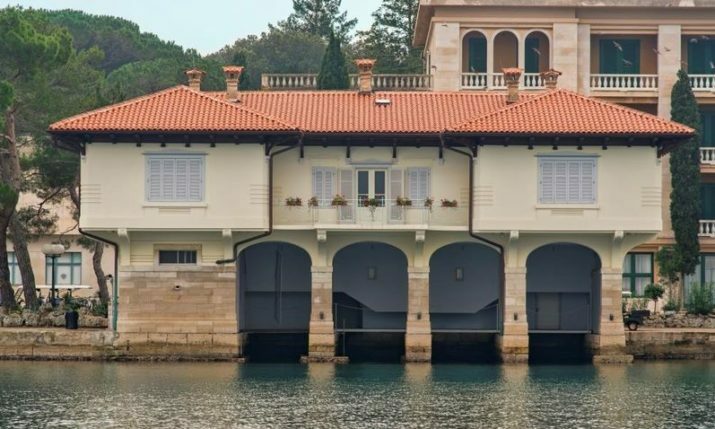 Istria is well known for its charming little cities like Umag, Novigrad, Poreč, Rovinj and Pula, its warm, welcoming and gentle inhabitants, quality olive oil and beautiful beaches. 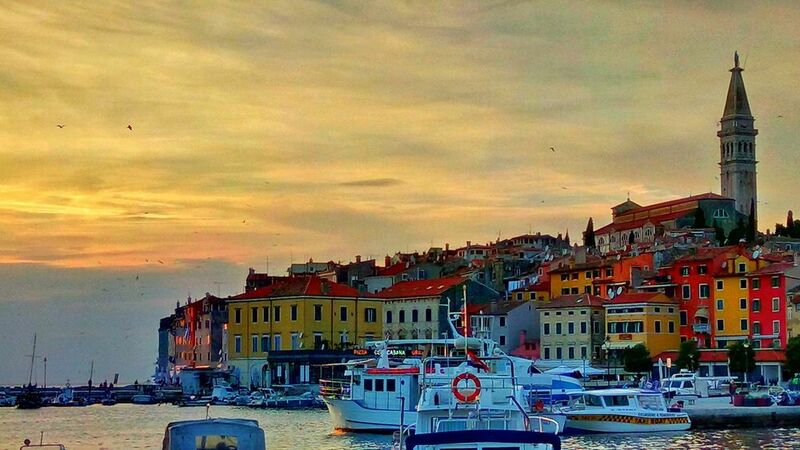 Definitely, the most popular city in Istria is Rovinj. 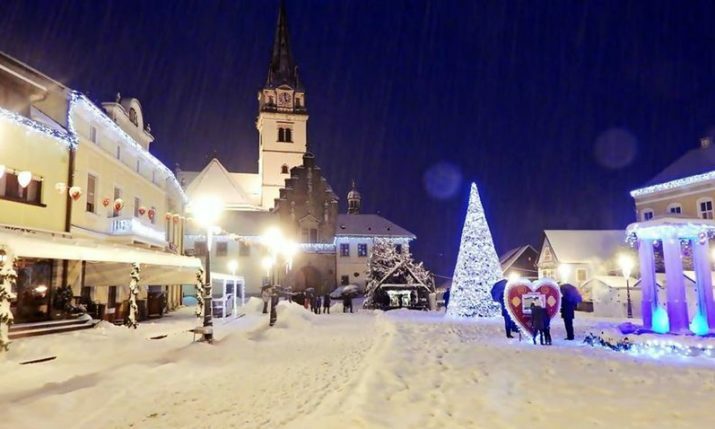 We would go as far to say it’s the most romantic city in the whole of Croatia. 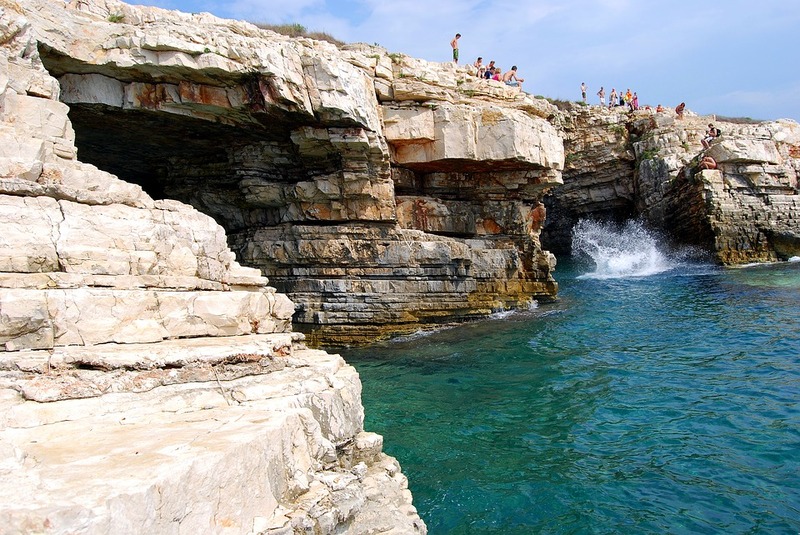 On the west side of the Istrian peninsula are well-known spots Novigrad, ornithological reserve Palud, and Fažana, which many visitors forget to visit. We cannot skip the protected area of Cape Kamenjak. 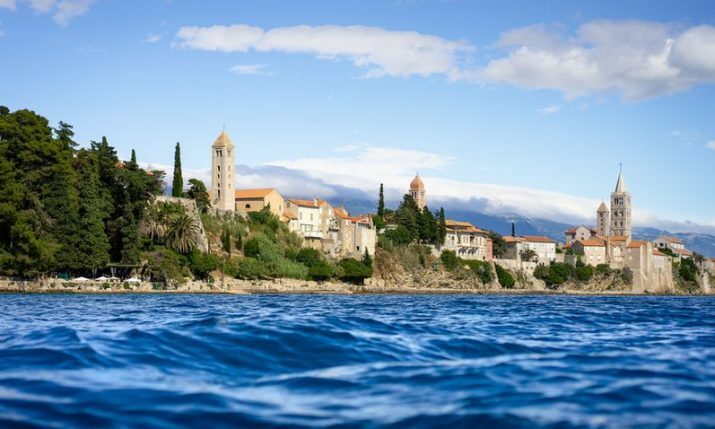 On the east side, we find beautiful places such as Labin, Rabac, Duga uvala, Lovran and Opatija. There you can truly enjoy your holidays and relax in a peaceful ambiance. 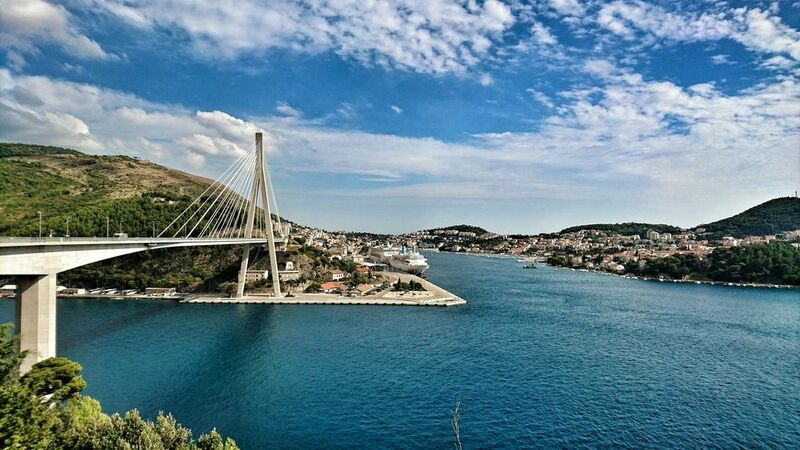 On our way, we come across Rijeka, the third most populous city in Croatia and the biggest Croatian port. Travelling on the Jadranska Magistrala is a really interesting experience as you will find many beautiful islands littering the trail of this southbound journey. Novi Vinodolski and Crikvenica are some great places to find inner peace. The fresh Adriatic sea will help you forget all about work and recharge your batteries. Well known for its powerful wind ‘Bura’, Senj is a charming town where the fortress Nehaj, set atop the hill, persistently resists the powerful blows of Bura. From Senj to Karlobag the road is full of curves and twists so we have to slow down to a gentle pace of 60 km per hour. But don’t panic there is not too much traffic and it is a great way to see all the bays, the beautiful islands, and the crystal clear water. We do suggest you take a break on one of the many stops on the way. 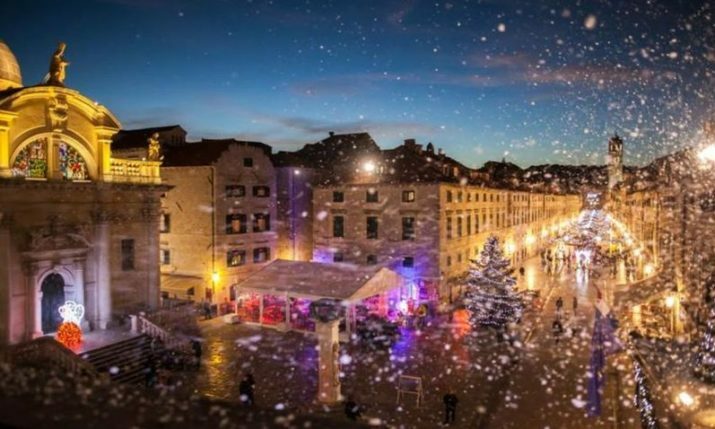 The oldest continuously inhabited Croatian city of Zadar will blow your mind with its world-renowned sunsets, its rich cultural heritage, and exceptional history. Zadar has many contemporary architectural achievements like the Greetings to the Sun and the first Sea organ in the world! We have reached the halfway point to Dubrovnik. Šibenik is a picturesque, coastal city and one of the most beautiful on the Croatian coast. Located at the mouth of the beautiful Krka river. One tip: visit Krka National Park, you will not regret it! We cannot possibly skip the Historic City of Trogir (built on an island) since it is protected by UNESCO for it is an excellent example of a medieval town with an orthogonal street plan. We are leaving Šibenik and going to Split the biggest Croatian coastal city. Well known for the Roman Emperor Diocletian who decided to build his Palace right on the peninsula near the great Roman city of Salona. Split has been proudly standing there for over 17 centuries. The calm atmosphere and welcoming locals will help you discover the city. 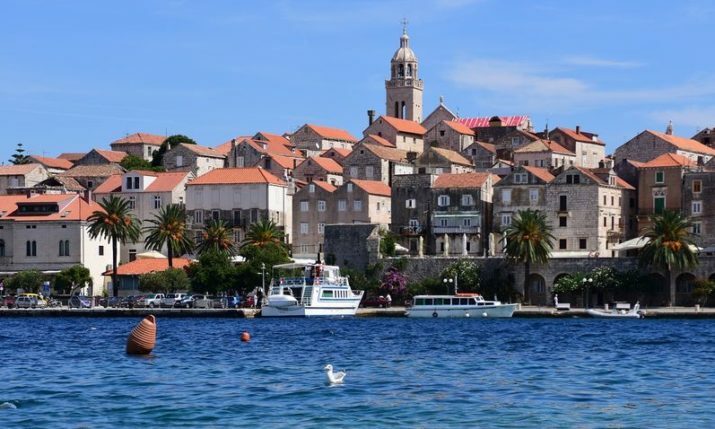 From Split, you can take a ferry and go visit the well known Croatian islands like Hvar and Brač. Mediterranean climate, ancient city center, cultural heritage and cool locals make this city a must visit. The last two stops are Makarska and Dubrovnik. Without a doubt, Makarska is the best place to stop for a swim in our beautiful sea. The Makarska Riviera is one of the most famous tourist destinations on the Croatian coast, known for its untouched nature and sandy beaches. 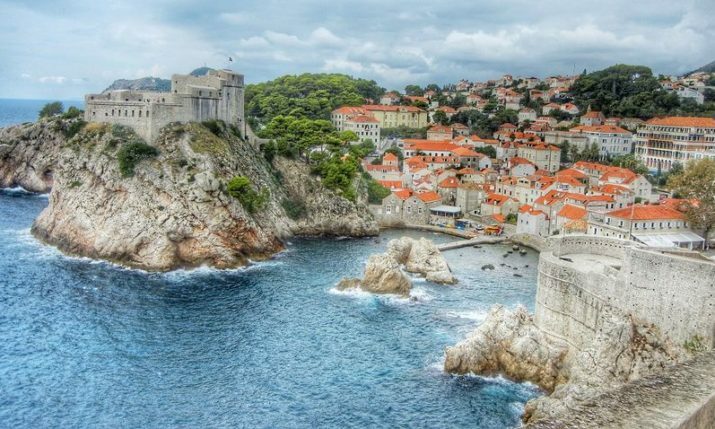 Finally, we have arrived at our last destination, the medieval city of Dubrovnik all made of stone with high walls built on sea cliffs. These days the city is one of the most popular film stages in the world. To have the best view of the city use the Cable Car, from the top you can enjoy a breathtaking view of Dubrovnik. The Adriatic Sea and the islands of Koločep, Lopud and Šipan. If you wish to stay close to the city of Dubrovnik and enjoy your privacy one of these islands could be a perfect fit for your needs. 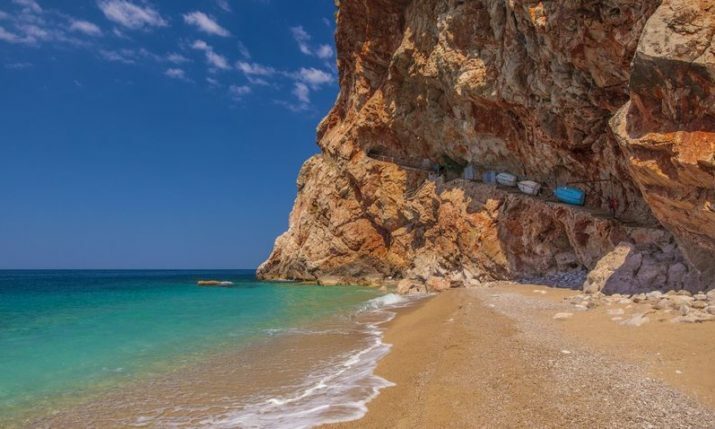 The best would be if you could dedicate at least ten days for this road trip with the best time in April, May or September when is not so crowded, but still hot enough to swim in the Adriatic sea. 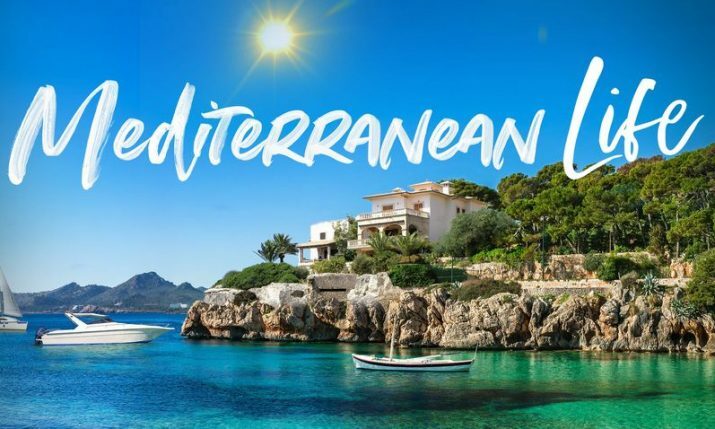 This has been compiled by Essence of Croatia which is an online platform with the most beautiful, undiscovered and astonishing places in Croatia. The main idea of the page is to promote not only “regular” touristic destinations but also the small and unseen places.